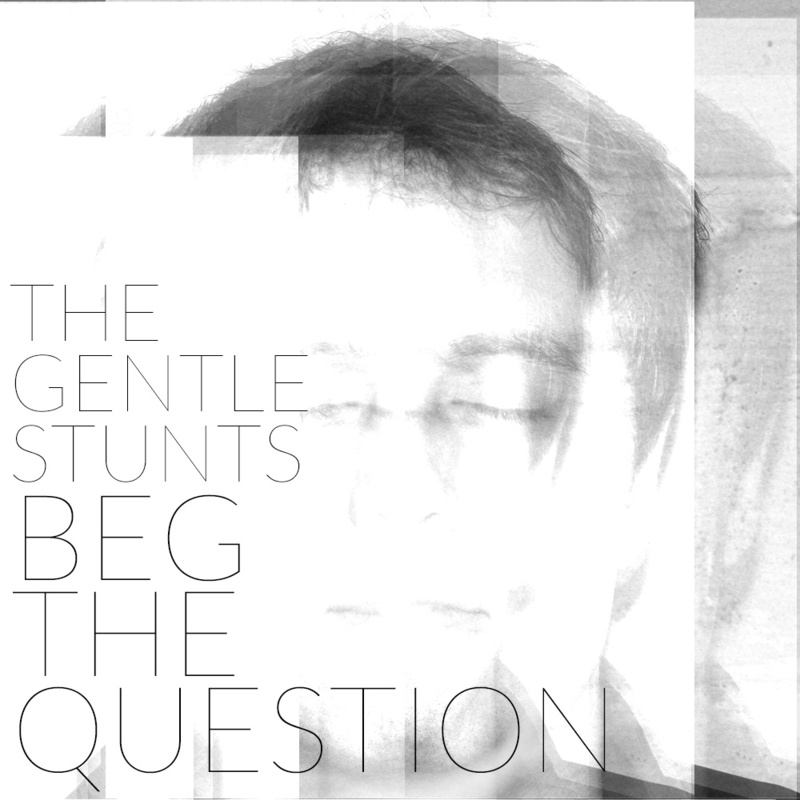 The new album by The Gentle Stunts is out today via their BANDCAMP, and it's worth every second you spend listening to it. Cal and team have doubled down on their production capabilities and pop sensibilities to bring you one of the finest listening experiences you will have all year! "Beg The Question" opens up with one of the most affecting track 1's in recent memory, "Natural Order" opens casually enough: a feel good pop riff that erupts into a lush guitar keyboard frenzy, but then the bass and vocals kick in and this song skyrockets to the next level. An overall musical theme that recurs on this album are matching the bass to the vocal melody, which was done by Stunts bassist (and all around awesome guy) Derrik Bosse, who contributed the bulk of the bass work on this album. I think this particular sound is pulled off impressively right up front with "Natural Order" which could be one of those somewhat common circumstances where a lead single is also the first track on the record. The vocals are stellar, and matched with the bass are even more affecting. "Etched Card Felons" you might remember from seeing The Gentle Stunts live last year. It's a clear stand out track that does as well in the live setting as it does here. An urgent sounding song, while still riddled with pop hooks, this track stands out with its thick and nicely toned guitars and all around solid composition. "Riveting Confirmation" floats around a dreamy waltz timed percussion and bursts with sweet melodies and occasional nursery rhyme vibes. This is a pretty powerful track with a well executed and super layered outro. Then Cal kicks it up to 10 for a mean and lean rock tune "The Offer" which, while nearly the most dissonant song on the record, is nevertheless still filled to its brim with odd pop hooks. The composition on this one is also a step up in the prog nature of The Gentle Stunts. This song seems to skip effortlessly all over its own geography, which can feel tricky but graceful from the outside. "May Be Wrong" has more wonderfully toned guitar that seems to sleepily wake up the first part of the song before combusting into the dream pop explosion that is the 2nd half of this song. This is an odd, almost subconscious tune that gives me a weird deja vu at its fade out. "Censorship Dilemma" is unearthly and beautiful. It has some Animal Collective vibes in the vocals and an infectious acoustic guitar loop, upon which the song is arranged. 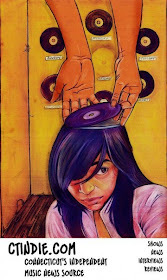 The bass leads the song as the vocals adorn it with hushed and gorgeous melodies. There's a crazy good dual guitar lead before the 2nd chorus that really does this song an extra service and brings it even further into the hi-fi pop spectrum. Another clear hit is "Vertical Cat Nap", playing like a classic radio single culled from several eras. This one has some real re-playability, with swirling guitars and layered vocals all doing their part to keep you listening and bobbing your head. A little on the darker side is "Eclipse Have Won The Race" which is certainly the most dissonant song on the album. This eerie "side road" on this album is a well placed change-up that keeps the sequence fresh and reminds you that even on a super glossy pop album like "Beg The Question" you still need some weirdness for texture. "Quiet Estates" is strong and boastful. A barrel chested and triumphant victory song with enough pop power to carry it to the end. The bass sticks out hard on this one too, blending and enhancing the song as it goes. Great vocal melodies and obvious confidence make this song another brilliant contender for a single. 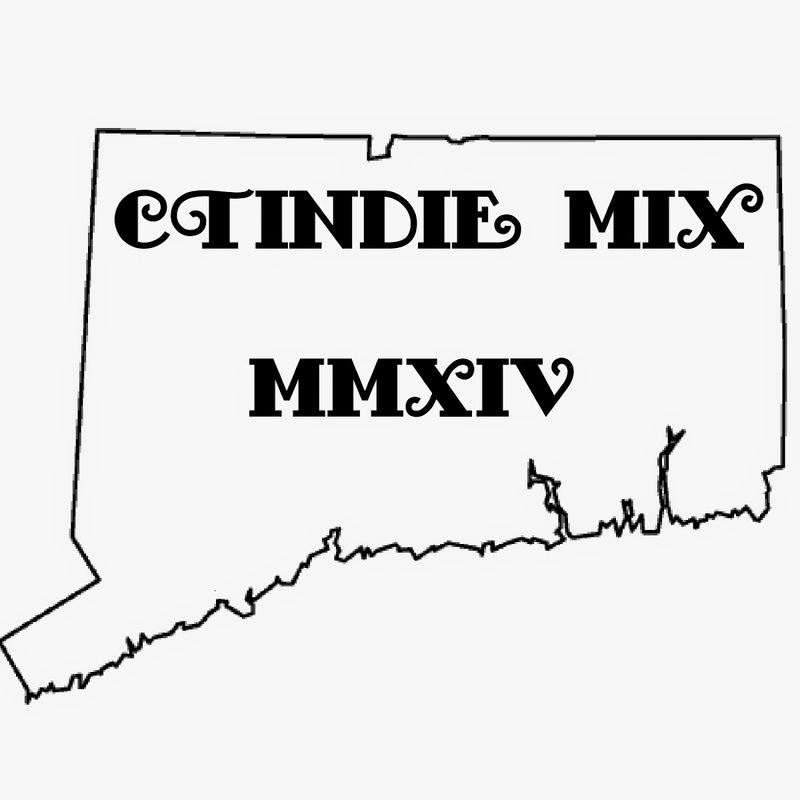 "Don't Drag Me Away" you might remember from the CTIndie Summer Mix q-90, and you should, as it was the first taste of this highly anticipated album we got. I remember loving this song like crazy then and I still do now, especially in the context of this super pop album. After hearing "Natural Order" the bass sticks out even more on this song, how it follows the vocals. The drumming also really comes to life in this song, playfully and tasteful. It is truly a heart melting song with limitless capabilities. 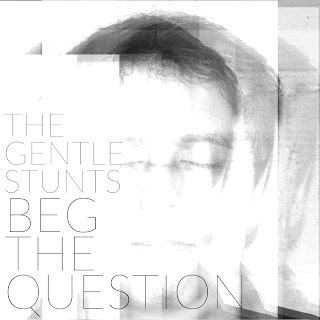 This is one of my favorite songs ever by The Gentle Stunts. "Leave In Style" takes the traditional pop song and puts it through the Stunts lens. It takes an old style progression and composition and shows that Cal and friends can turn anything new just by processing it a different way, in a different "style". "Scared Of The World" is quiet and hushed, prepping you for the big finale. There is some amazing guitar work that sounds nearly like a violin, bringing in some swelling melancholy. The vocals are outstanding on this track, delicate and dripping with warmth. And the finale, "Set It Up For Me" is a full throttled rock song to bring this album to its triumphant conclusion. Some more of Cal's best vocal work is on this track, amazing vocal melodies. This song fits as well as the closing track as "Natural Order" does opening the album up. It feels natural. It sounds fantastic. The Gentle Stunts are evolving fast, and it's rewarding to be able to hear the progress of an album quite like this after the breakthrough that was last years "Life-Size Deadbeats"
Keep your eyes and ears fixed on The Gentle Stunts.